Posted on September 8, 2014 | Posted in General News. Get the look at feel of grass without the maintenance. 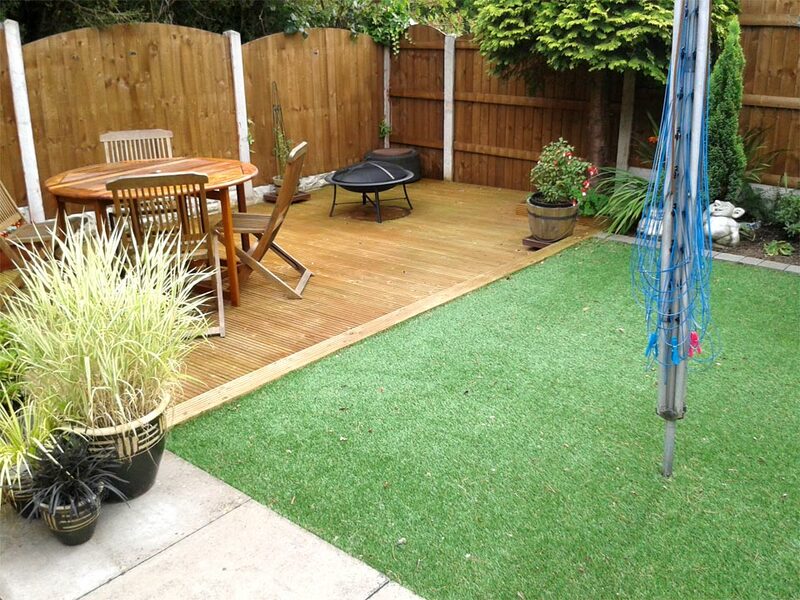 As well as a few more updates to the galleries of recent jobs, we have added some images of a recent landscaping job that included laying artificial grass for a low maintenance garden while still maintaining a natural look.